An evening to talk all things Arts & Culture in Palestine, taking place at Manchester Museum. The event will be a discourse surrounding how Arts & Culture can thrive and progress amongst conflict. Guest speakers include Lowkey and Professor Ilan Pappé. 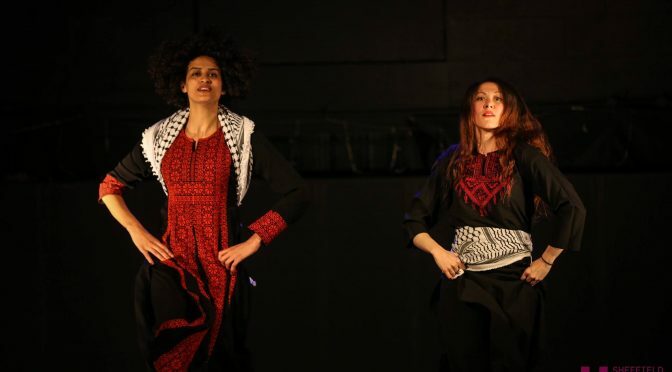 Hawiyya Dance Company will be performing some Dabke dances as part of the event.